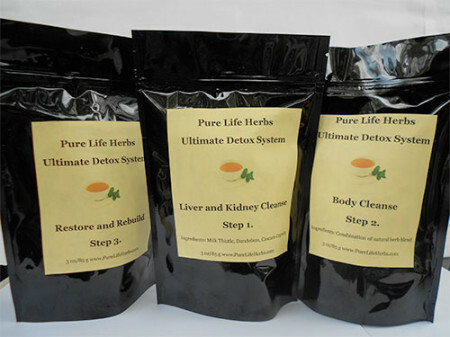 This bitter herb cleanse is made from the following herbs. Cerasee, is a very bitter herb, but like every other bitter herb, it purifies the blood and the body. A tea made from the leaves and vines is used to treat parasitic worms, liver problems, as a tonic, and as a blood and body cleanser. This herb has detoxifying properties and is used as a wash out to purge the body. Neem is widely used in Ayurveda because of its effectiveness in dealing with nearly all types of pitta and kapha disorders. Bitter and very cooling, it is usually combined with other herbs to offset its vata-aggravating qualities. 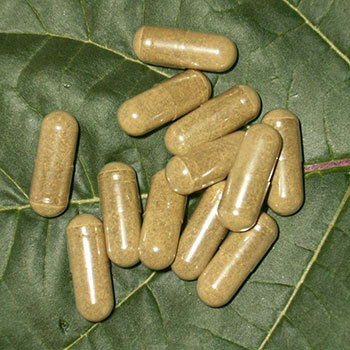 Neem has traditionally been used to purify the blood, cleanse the liver and support the immune system. It is also commonly used for a variety of skin irritations and inflammations, and to support healthy blood glucose levels. Jackass bitters (Neurolaena lobata) . Native people have used jackass bitters to treat cancer, diabetes, dysentery and malaria. leaves from the plant are used to make an infusion for treatment of diabetes, malaria, high blood pressure and liver problems.Jackass bitters has been used to treat skin diseases, stomach pain, and ulcers. SKU: 20. Category: Detox. Tag: Liver Cleanse.